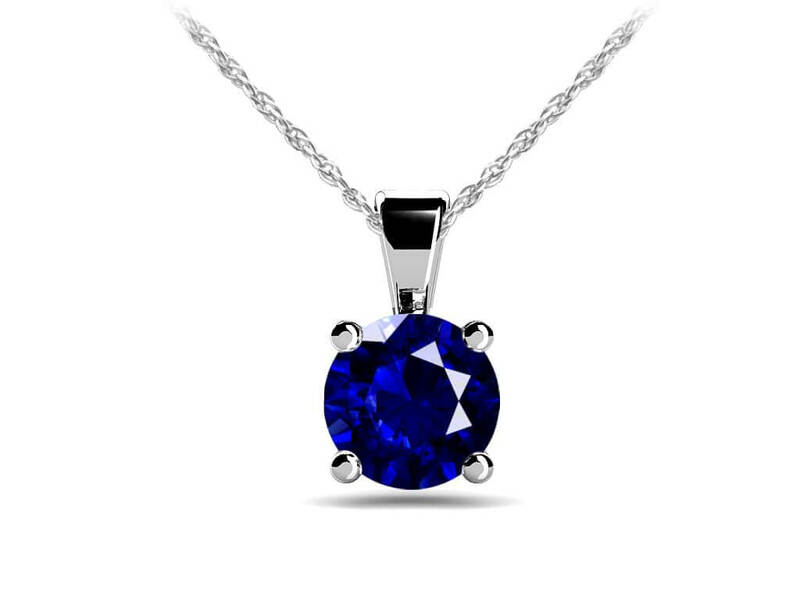 This truly stunning pendant necklace features your favorite color gemstone and a simple, yet elegant four prong design. Customize this necklace by selecting your favorite metal type for the setting and the coordinating chain. 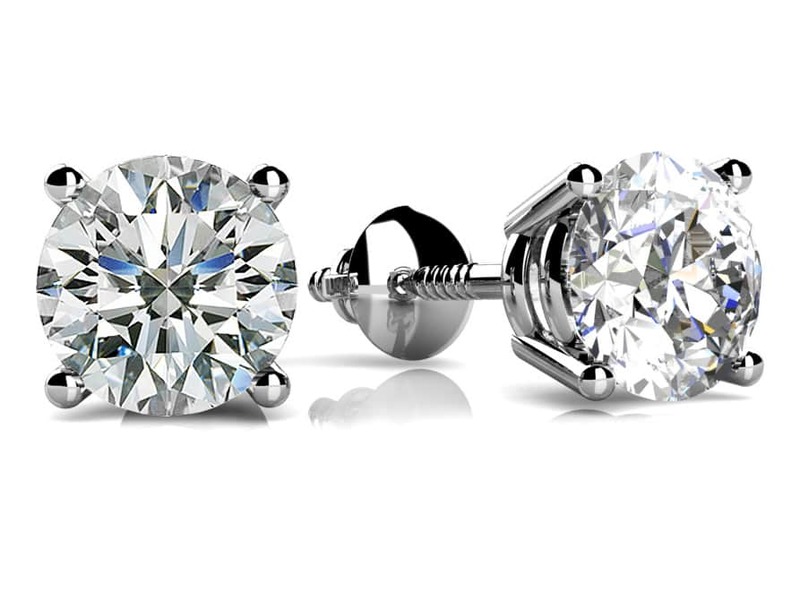 There are four sizes for you to choose from including a quarter carat, half carat, three quarters of a carat and one carat. This charming accessory is the perfect way to add interest and color to any outfit! 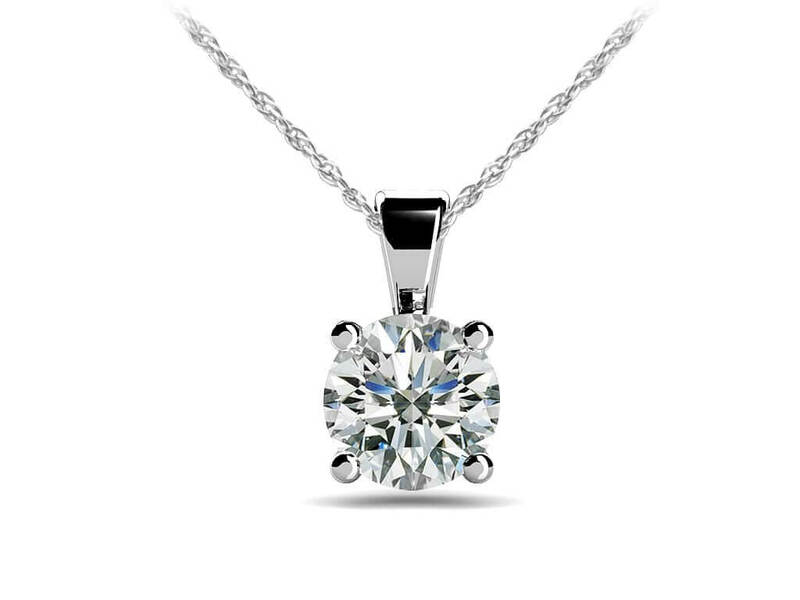 Model Carat Weight: 4.0 mm. Stone Carat Weight: 1X0.250 ct.